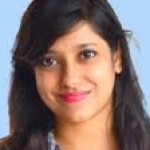 Does Ovarian Cyst Affect My Chances Of Getting Pregnant? Are you dreaming of holding your little bundle of joy in your arms? Are you longing to enjoy the bliss of motherhood? Are you aware that to start a family you need to enjoy good health, a healthy lifestyle, balanced diet and overall fitness? One health condition that may upset your plans of starting a family is ovarian cyst. Read on to know whether ovarian cysts can affect your chances of getting pregnant. An ovarian cyst is a space within your ovary that is full of a liquid substance. Ovarian cysts usually occur because of ovulation. In most cases, the cyst will either break or get re-absorbed. Sometimes an ovarian cyst can lead to problems like pain or bloating. In some cases, it may also start growing larger (1). In most women who are below the age of 35, ovarian cysts are non-cancerous. Endometriomas: Endometriosis causes a type of ovarian cyst known as Endometriomas(3). Endometriosis is a condition where the tissues that normally line your uterus grow outside it. 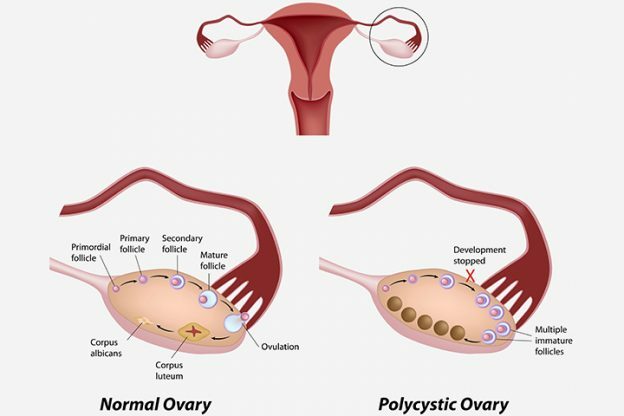 Polycystic Ovary Syndrome (PCOS): It results in the formation of many small cysts in your ovaries. PCOS leads to irregular periods and an increase in certain hormones. PCOS is the more common of the two forms of ovarian cysts that create obstacles in getting pregnant. Functional cysts like follicular cysts or corpus luteum cysts are the most common types of ovarian cysts. These are usually formed during your menstrual cycle. These types of cysts will not affect your chances of getting pregnant. In fact they are indicative that your body is functioning normally towards the process of fertility. 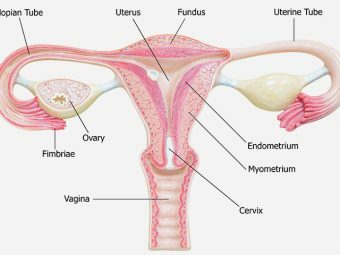 These are growths in your ovary that arise from the surface of the ovary. They will not affect your fertility but you need to get them treated. Instead of fluid that is found in other forms of cysts, these contain skin, hair and sometimes even teeth. These do not cause infertility. Your doctor may detect the possibility of an ovarian cyst during a regular pelvic examination. It uses high frequency sound waves to produce a visual of your internal organs. It creates cross-sectional images of your internal organs. It uses magnetic fields to produce an in-depth visual of your internal organs. There is usually delay in detection of ovarian cysts as they do not have very noticeable symptoms. You may not pay much attention to a little pain in your abdomen or a little irregularity in your periods, but it could be the first sign of troublesome cysts. Go for regular checkups, especially if you notice any of the symptoms. PCOS can affect or delay your chances of getting pregnant. If you have undergone treatment for PCOS or other ovarian cysts, please feel free to share your experience, voice your concerns, or query.